Check Out Our August Special! This December, Give YOURSELF the Gift of Crystal-Clear Eyesight! Get up to $1000 off your iLASIK or KAMRA Inlay procedure! Can you imagine the feeling of being liberated from your glasses or contacts? 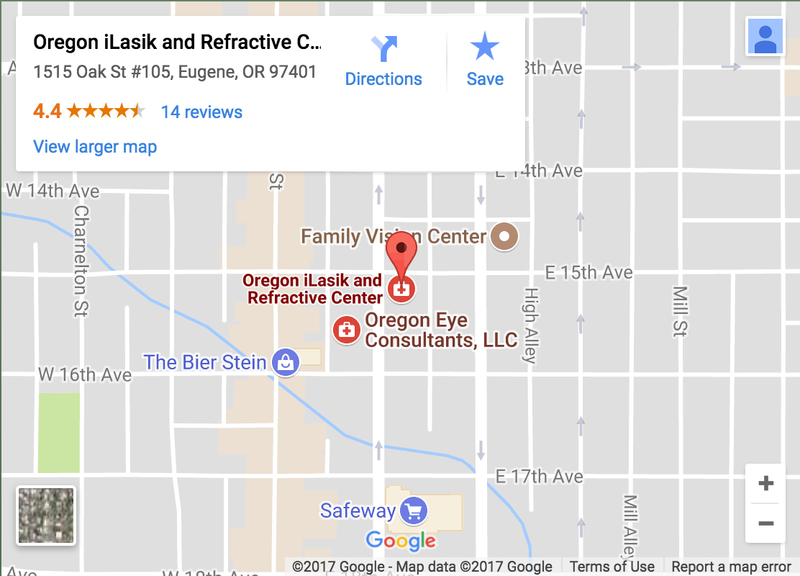 This December only, Oregon iLASIK & Refractive is offering you a $1000 discount for a bilateral iLASIK procedure and a $500 discount for a unilateral procedure. And guess what? We offer 24-months of interest-free financing, so there is no need to continue putting off what you deserve. 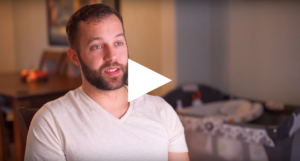 If you’re still on the fence, watch the patient testimonials below. Their authenticity is undeniable because their results are amazing (watch what they have to say in their own words!). Life really is too short. You deserve to see the amazing colors of your world with crystal clarity. Remember, this offer is only good for the month December, so call us now at 541.344.2010 to schedule your free consultation, or visit our website at www.oregonilasik.com today!